As the owner of a commercial establishment, you always want to impress your customers with the best landscaping possible so that when they step inside, they already have a great first impression. If you are looking for exceptional commercial landscaping, we can help. With us as the company for commercial landscape maintenance services, you need not worry about a thing. Our skilled and trained workers have thorough knowledge about various plants and trees. They are passionate about their work and they will provide commercial landscape maintenance services like your lawn and property are their own. The first impression is generally a lasting impression. That's why, if your customers have a positive first impression, it will remain etched in their memories for a long time. 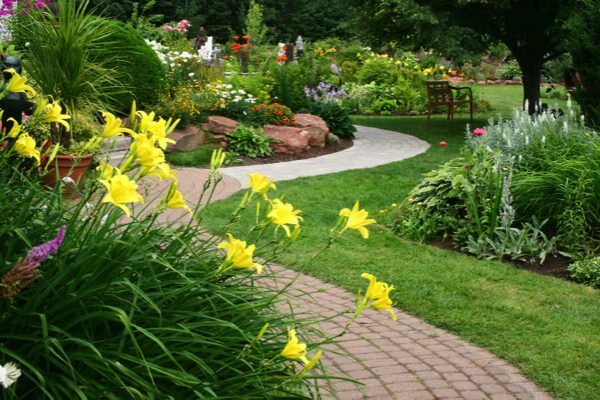 For this reason, you should hire a reputed and reliable commercial landscaping company for your lawn service so you can create a landscape that wows potential customers. 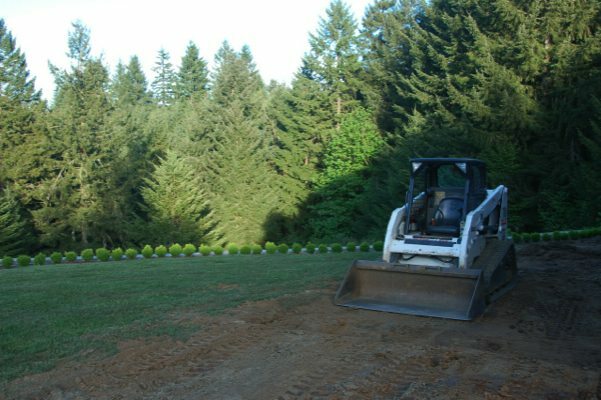 We have been providing commercial landscaping services for Auburn residents for a long time. You can choose from a variety of commercial landscaping designs or let our team show off their design expertise with an all new one. Our trained and experienced workers will make your bare landscape turn into a lush, green property. There might be several companies offering professional lawn services in Auburn. However, to ensure that you are getting the best lawn mowing services at the most competitive prices, you must do your research. We have a long list of satisfied customers that will vouch for our superior services and competitive lawn mowing service prices. 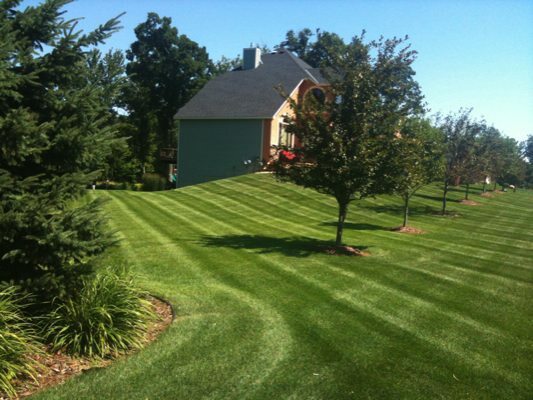 With us as the company you've chosen for lawn services, you can rest assured that you have chosen the best. Feel free to call Nasim & Sons, Inc. at (253) 777-3881 for any commercial landscape maintenance or lawn services in Auburn.